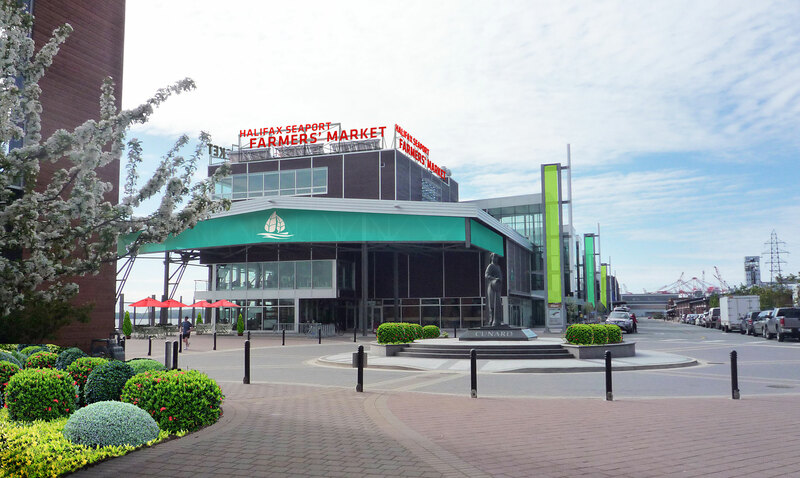 After the 260 year-old Halifax Seaport Farmers Market (HSFM) moved into a newly renovated building on the Halifax waterfront it immediately faced a series of economic, design and governmental issues that threatened the market with bankruptcy and possible closure. PPS was approached jointly by HPA, the property owner, and CMHC, the vendor cooperative responsible for the finances and operations of the HSFM. After several site visits, which included facilitated meetings with vendors and customers as well as analysis of the market’s operations it was clear that HSFM faced multiple challenges. PPS determined that the market was unable to continue to meet its financial obligations to pay for the renovations of the new location, HSFM’s management structure was not serving vendors or customers well and the building itself was dysfunctional and needed a retrofit. 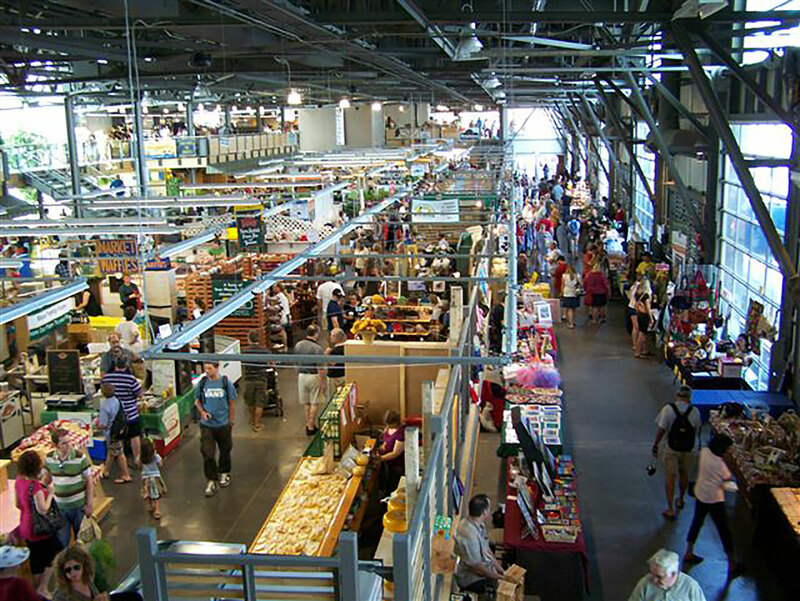 Working intensively with HPA, market vendors and the public PPS assumed interim managerial responsibility for the market for one year and crafted a repositioning plan that addressed new governance, assignment of debt, redesign and overall marketing and merchandising improvements to stabilize the market and put it on firm footing for the future. HPA has taken over management of the market, debt has been removed and physical improvements are being implemented, including new entrances, circulation plans and tenant design standards, to make the market more functional, efficient and customer friendly. Overall sales and customer visits are up – with most vendors reporting increases. The market’s future is secure and continues to be an urban attraction and regional economic driver for all of Nova Scotia’s agricultural and local producer communities.